Admiral Ridge is a Windward Community Enclave of 31 Homes located off of Windward Parkway in the City of Alpharetta, 30005. The average list price for a home is between $415,000 to $749,900. Most homes built between 1996 to 1997. Most homes have between 5 to 6 bedrooms and 3.5 to 5 bathrooms. 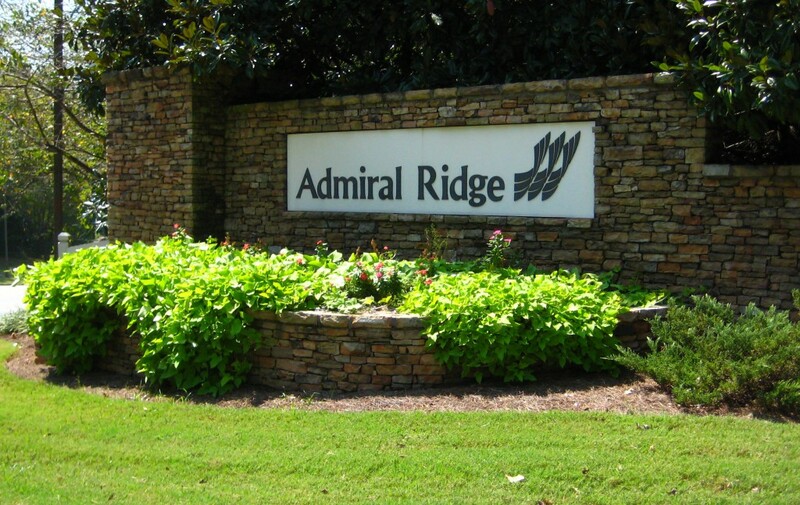 Homes For Sale In Admiral Ridge More Homes For Sale In Windward Schools At Time Of Post Elem: Creek VIew Middle: Webb Bridge High: Alpharetta Home Owner Association fees, at time of post, are...Continue Reading!